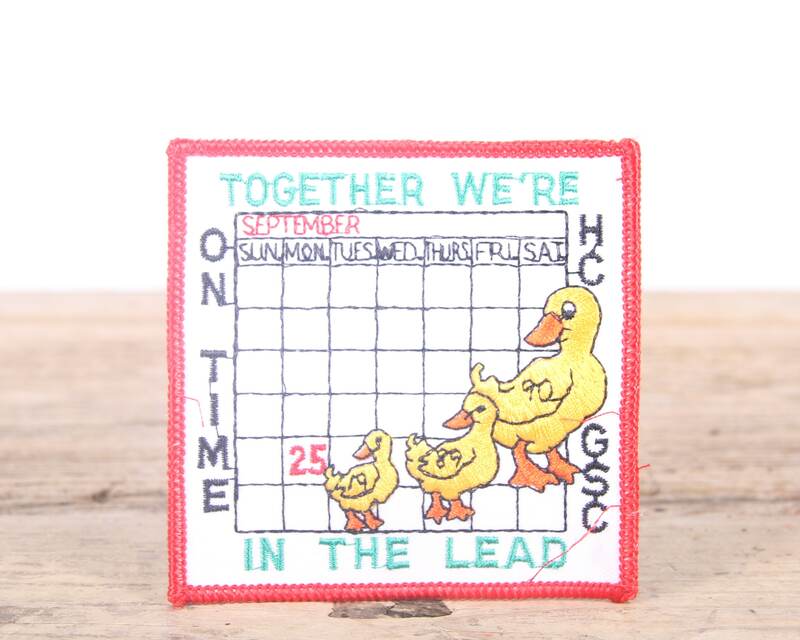 This listing is for a vintage 1989 Together We're In The Lead - On Time HC GSC Scout patch. The patch measures 3.5" wide. Contact us with any questions.